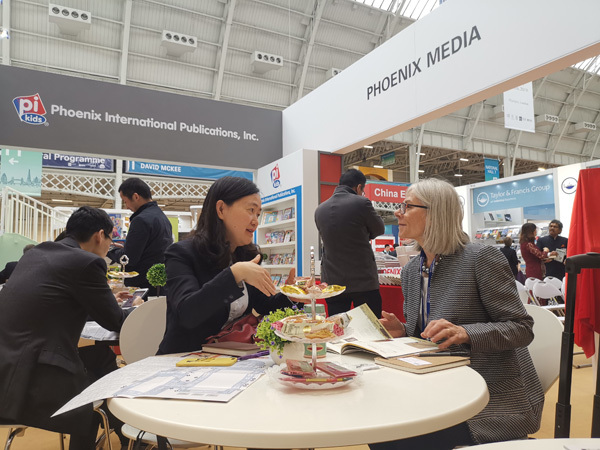 Phoenix Publishing and Media Group holds a book exhibition at the London Book Fair on March 12, saluting the 70th anniversary of the founding of the People's Republic of China. 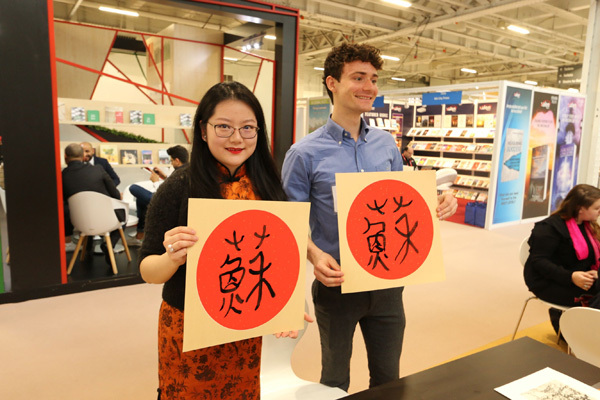 The Jiangsu-based publishing giant, Phoenix Publishing and Media Group (PPMG), put forward an eye-catching show on the opening day of the 2019 London Book Fair March 12. Setting its booth at the fair for the seventh year, PPMG this time brought its 10 some publishing houses and showcased nearly 1,000 books and cultural recreation productions. A book exhibition saluting the 70th anniversary of the founding of the People's Republic of China, which started at 2pm local time on the opening day, attracted the attendance of distinguished guests from China and the United Kingdom, including Yu Peng, minister counselor at the cultural section of the Chinese Embassy in the UK, Xue Ling, director of the London office of the Ministry of Culture and Tourism, Zhao Xingsheng, official of the Department of Commerce of Jiangsu Province to the UK, and Charles Aylmer, curator of the Chinese Library at Cambridge University. The exhibition witnessed PPMG donating a wealth of China-themed publications to the Chinese Embassy in the UK, with the aim of bringing Chinese experiences, spirit and traditional culture to more international readers. Calligraphy works of the traditional Chinese character su (蘇) are presented by a foreign visit and Yu Huixun, director of the Global Business Development Department of PPM. A variety of cultural activities were held on the sidelines of the fair, such as Aylmer sharing his insights into cultural communication between China and the UK, and members from the compiling team of the Symbols of Jiangsu series showing their landscape painting techniques and inviting foreign visitors to try Chinese calligraphy. 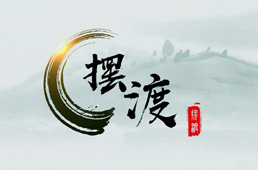 Fei Wenming, author of the Yangzhou Jade Carving Chinese edition, a volume of the Symbols of Jiangsu (Series 5), shared his understanding of the folk handicraft and his inspirations for writing the book. 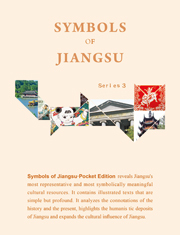 The Symbols of Jiangsu series, Chinese-English booklets explaining the profound Jiangsu symbols in simple language and pictures, are among PPMG's most recognized publications by foreign readers. 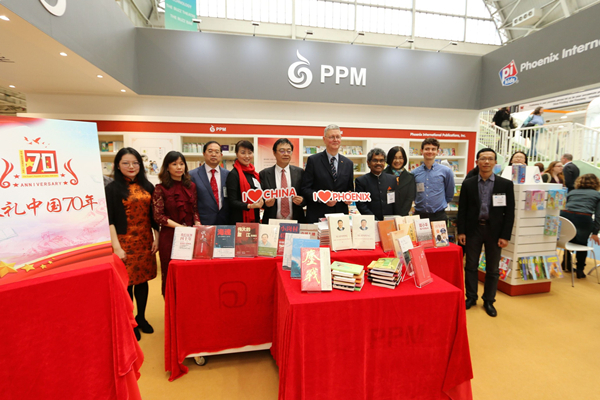 Placing emphasis on the London Book Fair, PPMG has taken it as a channel for rights negotiations as well as for new book releases and Chinese cultural promotions. 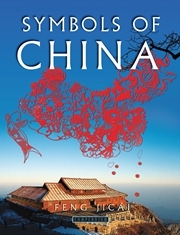 The group has taken on the mission of telling Chinese stories to international readers and ensuring that Jiangsu voices are heard at this world arena. The London Book Fair is the global marketplace for rights negotiation and sale and distribution of content across print, audio, TV, film and digital channels. In 2019 it is celebrating its 48th anniversary with over 25,000 publishing professionals from all over the world gathered in London from March 12 to 14.